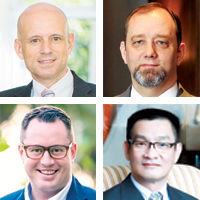 Centara Hotels & Resorts has appointed Dominique Rongé as the area general manager of Samui, Eric Weber as the general manager of Central Grand and Bangkok Convention Centre at CentralWorld Bangkok, Riaan Drever as general manager of Centara Ceysands Resort & Spa, Sri Lanka, and Chaiphun Thongsuthum as general manager for Centra Maris Resort Jomtien, Thailand. Jumeira Rotana has appointed Ulrich Hoffmeister as the new general manager to oversee the renovation of the entire hotel, adding new keys. A native of Germany with more than 20 years of hospitality experience, he has worked with Hilton Worldwide, Rosewood, Sheraton and InterContinental Hotels. 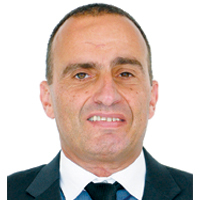 Ramzi Fikani joins Al Faisaliah Hotel, Al Faisaliah Suites and Hotel Al Khozama as the new director of sales. 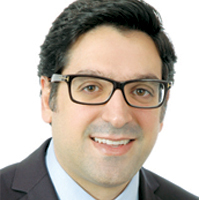 The Lebanese national, who joins with more than 10 years of hospitality experience, most recently held the position of cluster director of marketing for the Constellation Hospitality Group in Morocco. Guenter Gebhard joins Mandarin Oriental, Bodrum as general manager, from his most recent appointment at One & Only Hayman Island, an award-winning Australian resort located on the Great Barrier Reef. 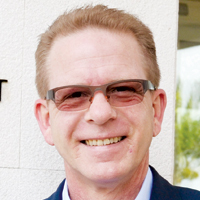 Gebhard brings with him over 20 years of experience in the global luxury hospitality industry. Hyatt Hotels Corporation has appointed Fathi Khogaly as general manager, taking over the role from David Mansfield, who has been selected as area vice-president operations for Hyatt Hotels Dubai. 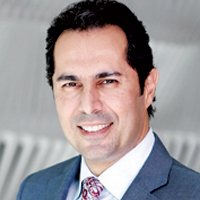 Khogaly joins Grand Hyatt from his recent role as general manager at Hyatt Regency Dubai. When it opens later this year, Four Seasons Hotel Abu Dhabi at Al Maryah Island will be led by Sam Ioannidis as its general manager. Ioannidis arrives most recently from Four Seasons Hotel Baku in Azerbaijan and has been with Four Seasons for 24 years. 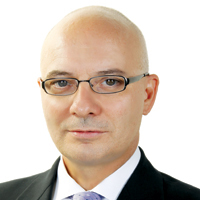 Millennium Resort Mussanah has appointed hospitality veteran Christoph Schleissing as general manager. Schleissing brings to Millennium Resort Mussanah 28 years of experience in the management of international hotels and resorts, having worked for Hilton Worldwide and InterContinental Hotels. Travelport has appointed Nita Nagi as its regional manager for East Africa. 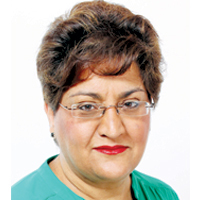 Nita Nagi joins from Kenya Airlines where she garnered over 30 years’ experience and most recently headed up the airline’s regional sales strategy. Her career began as a sales manager at Emirates Airlines. 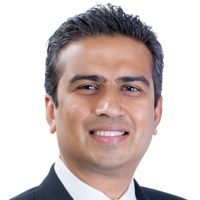 AccorHotels has appointed Puneet Dhawan as the new vice-president of operations economy and midscale for the Gulf and Levant. Dhawan has worked extensively in Australia, Singapore, Hong Kong, Vietnam and India. Most recently, he was AccorHotels’ area general manager for Bengaluru and Chennai in India. 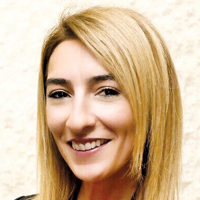 Andalus Hotels and Resorts has appointed Caroline Delbecque as its new chief executive officer. An innovative and driven finance professional, Delbecque has more than 10 years of experience in the hospitality industry in the Middle East. She strives to maintain a balance between revenue and staff welfare. 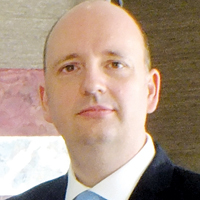 Bruno Debray has joined Novotel and Adagio Abu Dhabi Al Bustan as its new general manager. 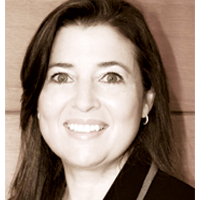 A French national, Debray has 33 years of experience in the industry. He was most recently GM of ibis properties in Kuwait where he took over Ibis Salmiya and successfully opened Ibis Sharq in 2010. 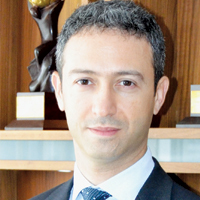 Rotana has promoted Elie Saliba to corporate vice-president – loyalty from director of loyalty and partnerships. A 16-year veteran of the industry, Saliba has been associated with Rotana’s loyalty programme – Rotana Rewards – since 2004, as loyalty programme manager. 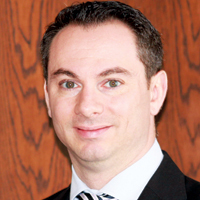 Hyatt Regency Dubai has welcomed Stéphane Blanc as general manager. Blanc joins from a long career with Starwood, where he last held the position of deputy general manager at the Le Méridien Dubai hotel, before opening his own food and beverage consulting company in Thailand. 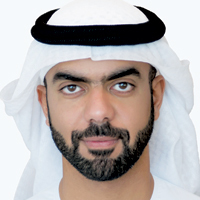 TCA Abu Dhabi Board of Directors have appointed His Excellency Saif Saeed Ghobash as director general of Abu Dhabi Tourism and Culture Authority. 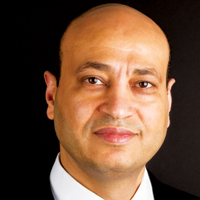 Ghobash has held several senior executive positions and has been a member of the governing bodies of key government entities. 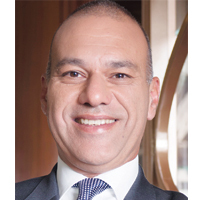 The Westin Dubai, Al Habtoor City will be headed by general manager Khaled Ghaleb, who has more than 20 years of hospitality experience in luxury hotels across the UAE, Egypt and France. Ghaleb is supported by a stellar team that is preparing for the hotel’s summer opening. Daniela Crovetto joins Towers Rotana Dubai as the new director of food and beverage to oversee daily operations at the hotel’s fine range of dining outlets, including Teatro, Long’s Bar (the longest bar in the Middle East) Flavours on Two, and Wraps Café. 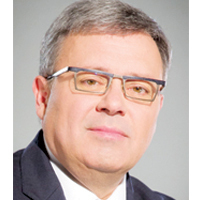 Berthold Trenkel has been appointed chief executive officer of Fursan Travel & Tourism Company in Saudi Arabia. 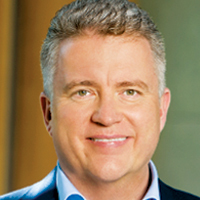 He joins Fursan Travel from Carlson Wagonlit Travel (CWT), where he served as EVP Traveler Services and member of the executive team. Kosta Kourotsidis, who has been with the Rezidor Hotel Group since March 2000, has been appointed the new general manager at the Radisson Blu Hotel Dubai Downtown. An experienced sales professional, Denis Glibic joins as the director of sales and marketing. 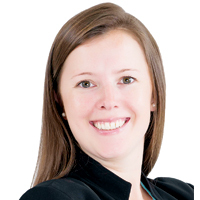 Yeliz Hisman has been hired as director of sales and marketing at Mövenpick Hotel Jumeirah Beach in Dubai. In her new role, Yeliz will oversee all the sales and marketing initiatives and strategies of this 294-room modern hotel, located in the heart of Jumeirah Beach Residence, Dubai.